The 1st album was released in September 2002 and is called "Thistledown". Most of the songs are in English but there are also 3 songs in French and one in Spanish. 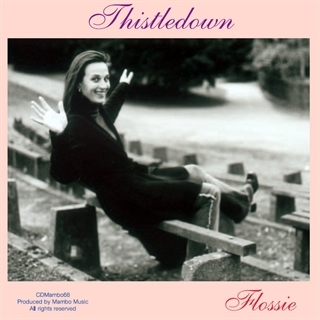 In this album, Flossie accompanies herself on guitar.